Add a little color to your printable CDs with this color ribbon rack for TEAC P-55 CD printers. These ribbon racks are perfect for quick pre-loading of ribbons for batches of printed CDs. Swap in and out at a moment’s notice without any downtime. 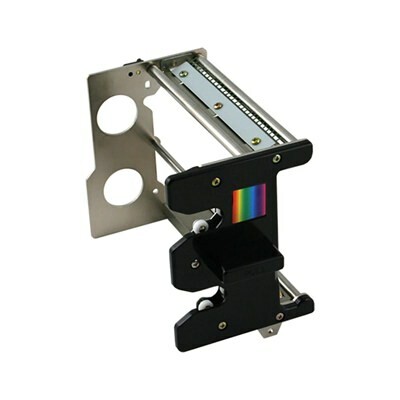 This ribbon rack is compatible with TEAC color and photo thermal ribbons. This TEAC ribbon rack is compatible with TEAC color and photo thermal ribbons. With this rack and a P-55 color thermal ribbon or photo thermal ribbon, you can have a complete setup ready to swap in and out of your P-55 printer at a moment's notice. This allows you to quickly change color/photo ribbons in your P55 thermal printer without any downtime.